New NHS guidelines on “end of life” care are worse than the Liverpool Care Pathway and could push more patients to an early grave, a leading doctor has warned. Prof Patrick Pullicino, one of the first medics to raise concerns over the pathway, said the national proposals would encourage hospital staff to guess who was dying, in the absence of any clear evidence, and to take steps which could hasten patients’ death. The Liverpool Care Pathway – which meant fluids and treatment could be withdrawn, and sedation given to the dying – was officially phased out last year, on the orders of ministers. It followed concern that under the protocols, thirsty patients had been denied water and left desperately sucking at sponges. Last week the National Institute of Health and Care Excellence (Nice) published new 32-page guidance for hospital staff on end-of-life care. According to the survey of 2,000 adults published this week by the Dying Matters Coalition, most patients regularly thought about death and believed it should be talked about more often, but many admitted they found it uncomfortable to discuss. Claire Henry, chief executive of the coalition and a nurse by background, told Nursing Times that the survey findings contained important messages for healthcare professionals. “We need to have these conversations when people are well and that’s everyone’s responsibility, but health professionals should be encouraging them,” she said. “Nurses, healthcare assistants and their social care colleagues have a huge role to play, because they often have really good relationships with patients and their families.” She said it was not about asking blunt questions such as “where do you want to die?”, but initiating discussions at the right time. Need your help. Has anyone lost parents to nursing home or hospital on LCP? A test to determine if elderly patients will die within 30 days of being admitted to hospital has been developed by doctors to give them the chance to go home or say goodbye to loved ones. Health experts say the checklist will prevent futile and expensive medical treatments which merely prolong suffering. The screening test looks at 29 indicators of health, including age, frailty, illness, mental impairment, previous emergency admissions and heart rate and produces a percentage chance of death within one month and 12 weeks. 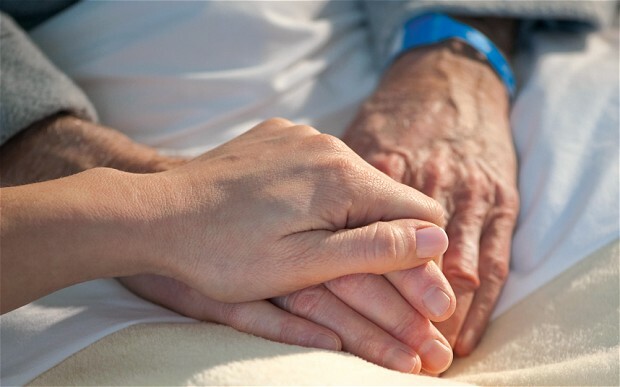 Researchers say the aim of Critera for Screening and Triaging to Appropriate aLternative care, or CriSTAL for short, is to kick-start frank discussions about end of life care, and minimise the risk of invasive ineffective treatment. “Delaying unavoidable death contributes to unsustainable and escalating healthcare costs, despite aggressive and expensive interventions,” said lead author Dr Magnolia Cardona-Morrel, a researcher at the University of New South Wales. 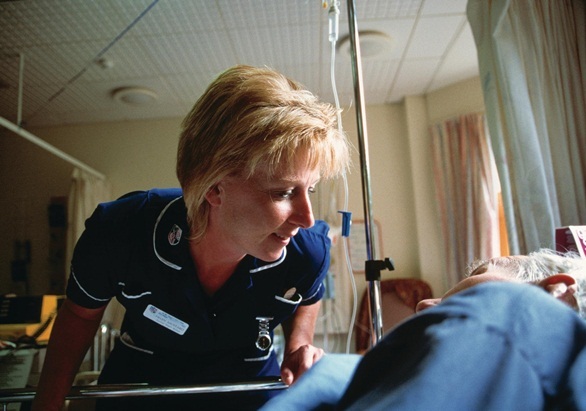 Clinicians are continuing to use the controversial Liverpool Care Pathway for end of life, despite a major review concluding it should be scrapped last year, Nursing Times has been told. 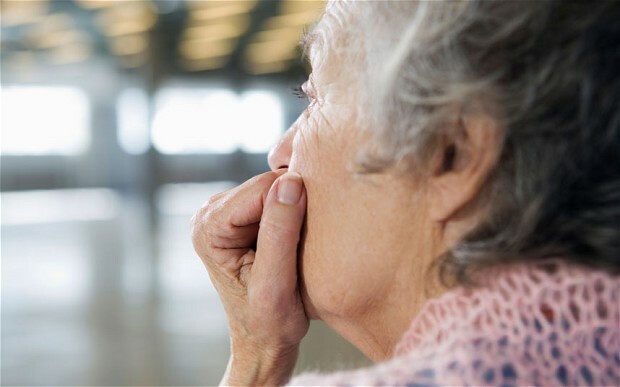 The review, led by Baroness Neuberger, was sparked by a series of national media stories that strongly criticised the care framework and led to it being dubbed a “death pathway”. 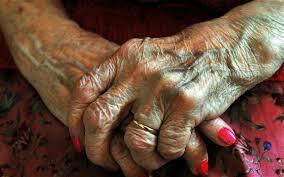 The review recommended it should be phased out in favour of individual care plans.